And, why does it matter now? There have been many questions since the discovery of the surface oil drilling contract in Rochester Hills. 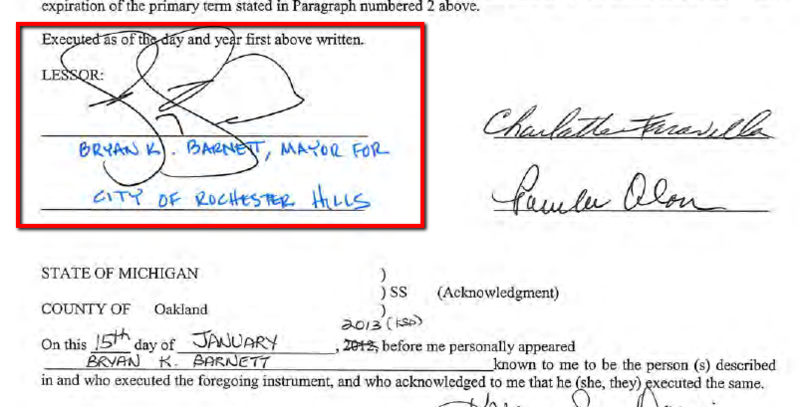 Residents are asking when Bryan Barnett, the mayor of Rochester Hills, signed the City’s contract with oil exploration company, and when the surface drilling contract with a private property owner was discovered. Here we present a time line and documents to help answer those questions. Mayor Bryan Barnett meets with Jordan Development Company to review the oil and gas lease proposal he requested. Mayor signs the oil and gas lease for parks on Tienken and Adams Roads, and a cemetery on Tienken Road. without the lease having been presented for approval by voters in the City pursuant to the City Charter provisions at Section 11.8. One month after the Mayor signs the above, the owner of properties just north of Nowicki Park on Adams Road signs oil and gas drilling contracts, one of which allows for surface operations on a 5 acre parcel. Two years after the above surface drilling contract is signed, it is finally recorded with the Oakland County Register of Deeds making them a public record. 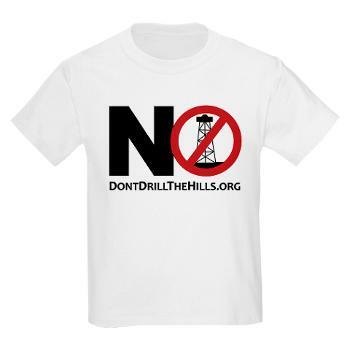 Don’t Drill The Hills publicly announces the discovery of the surface drilling contract found during a search of County records. The documents were missed in previous searches because they were filed without listing the property address and using only the address of the owner in Troy, MI. It took advanced searches to find, and then more than 2 weeks to verify Parcels and addresses with City tax records. The oil and gas drilling contract allows surface operations including drilling rigs, pipelines, access roads, and storage tanks on the property which is in a high density residential area across the road from Rochester Adams High School. 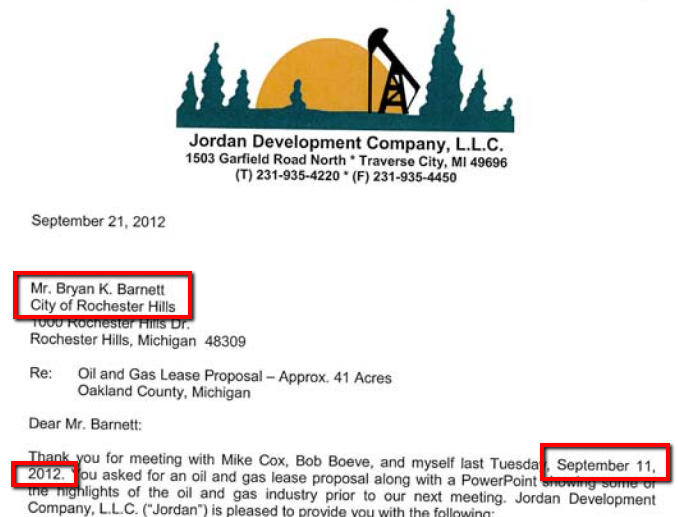 This evidence, which is a matter of pubic record, runs completely counter to Rochester Hills Mayor Barnett’s claims that oil companies have “no interest” in the area, and Councilman Tisdel’s emphatic insistence there are no surface leases in Rochester Hills. It matters because, the mayor signing the lease for 45 acres of parks gave the oil and gas development company the necessary land to aggressively pursue leases in the surrounding neighborhoods. Subsequent to the City signing the Lease, the oil company began using the City’s approval of the Lease as a selling point for why other nearby property owners should also sign leases, and leases were executed by property owners after the City’s Lease was presented to them during the negotiation process. The oil and gas contracts signed for 950 Adams Road, 974 Adams Road, and 2965 Tienken Road are a direct result of the actions taken by the mayor. It matters because the lease of the City parks opens the door to the industrialization of our residential areas. It matters now because the same leaders that support leasing the City parks for oil and gas exploration are seeking reelection. This information was obtained by our team of volunteers through publicly available sources. Certain documents were legally purchased and maintaining this web site costs money. Please donate to help us continue.